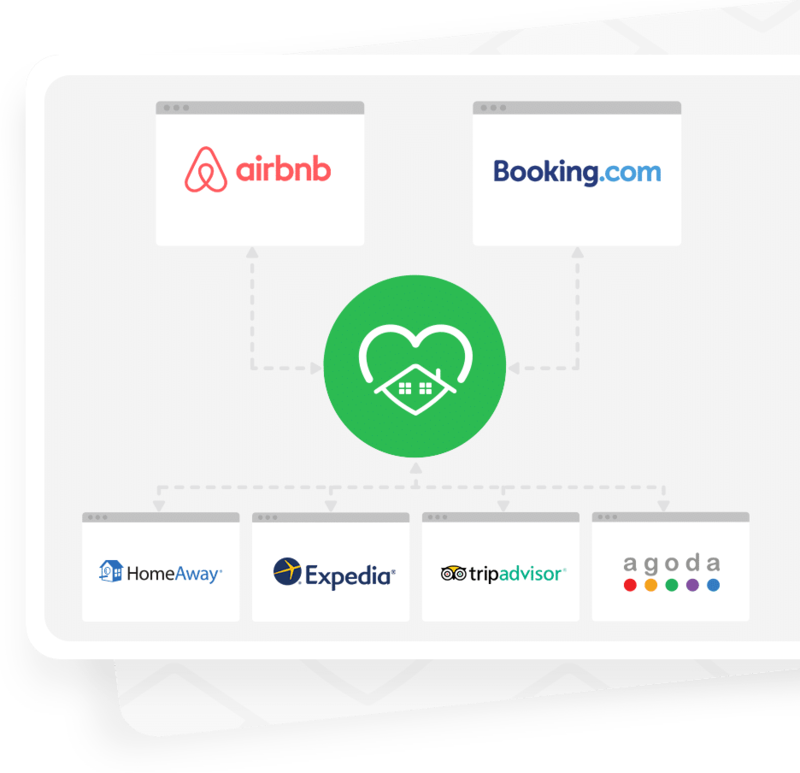 Take advantage of our integration with over 60 vacation rental listing sites and direct full integration with Airbnb and Booking.com! 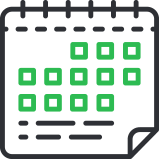 Sync your reservations, rates, and availability seamlessly, right from FantasticStay. Use FantasticStay as your channel manager to connect directly with Booking.com! Our Booking.com connection is reliable and fast, so you’ll always have the data you need. 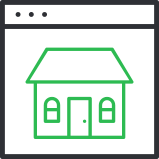 Get your own marketing section, you can edit your listing content directly from our platform. 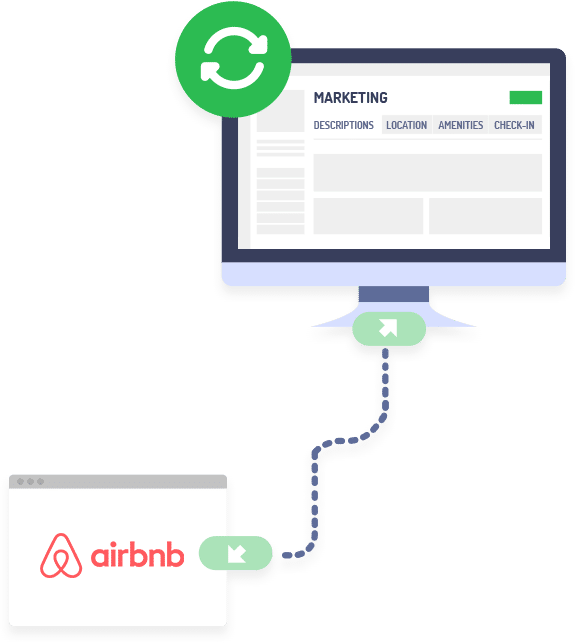 Do that faster and better by connecting directly to Airbnb.com, without extra charges. Clone listings from one channel to another. Rates, availability, custom stay rules and more.